Watch a livestream from Shanksville, Pennsylvania, where President Trump is expected to speak during a Sept. 11 remembrance ceremony. WASHINGTON – A ceremony is being held in Shanksville, Pennsylvania Tuesday morning to commemorate the 17th anniversary of the Sept. 11 attacks. 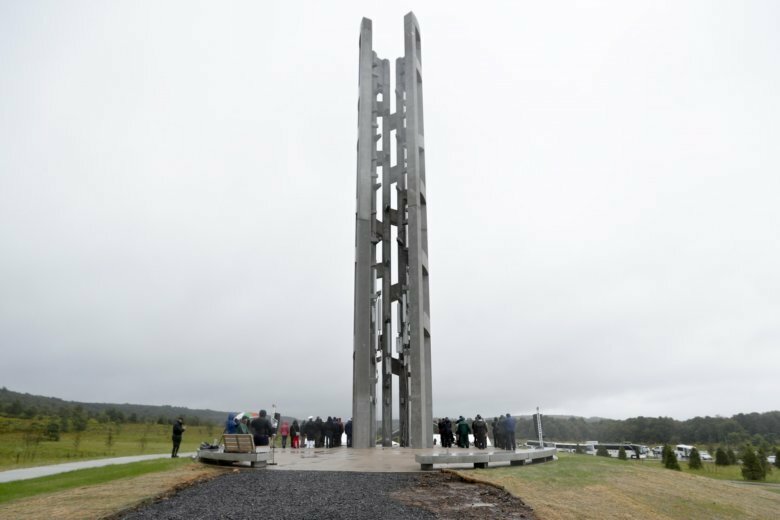 Flight 93 was hijacked on that day in 2001, and the newly-dedicated Tower of Voices now stands in the field where the aircraft crashed. President Donald Trump will speak at Tuesday’s 9:45 a.m. ceremony. Watch a livestream from Pennsylvania below.